Thank You For Appointing Me CEO of Spotify: Now a Strategic Plan to Fix the Service. 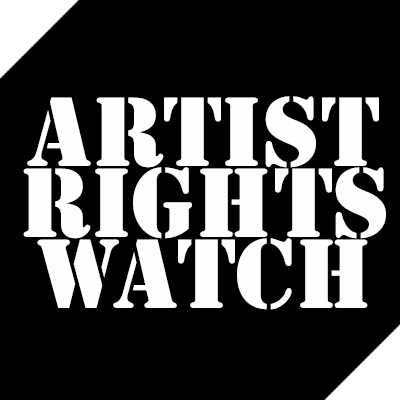 The music business press has repeatedly criticized artists for not providing a solution for the problems with streaming. Once you get past the amusing fact that it’s not our job nor are we paid to fix streaming services it does become a useful exercise. Here is my response. I would like to thank the shareholders for appointing me CEO of Spotify. I am honored that you placed such great trust in my ability to navigate us through this difficult time. 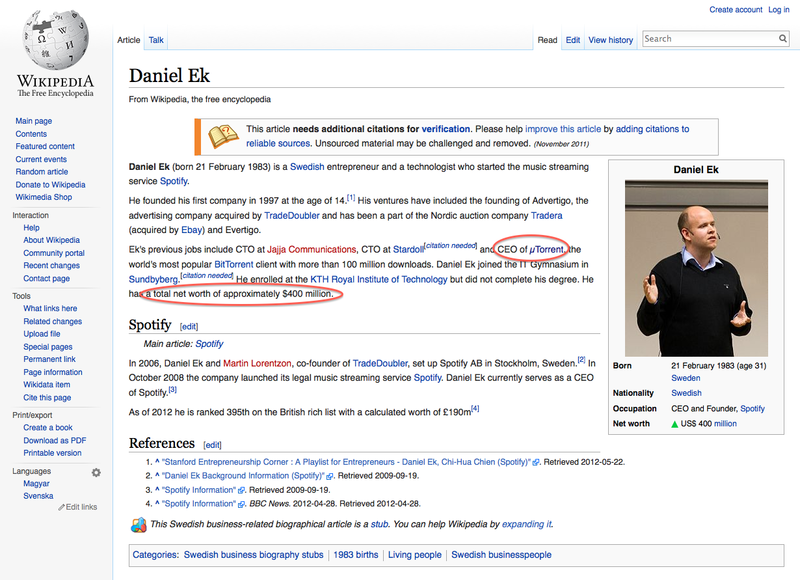 I would like to make a few comments on the strategy pursued by my predecessor Daniel Ek. I do this not to criticize my predecessor but to illustrate how my leadership of this company will vary significantly from his. 1. Under my predecessor’s leadership Spotify pursued a scorched earth policy towards artists that criticized our company. This has been going on for some time. In the past Spotify engaged surrogates and proxies to attack artists. This was at best misguided, but the full throated media attack we orchestrated on Taylor Swift was a strategic blunder. The reality is that Taylor Swift controls her own catalogue and we have given her every reason to NEVER license her songs to the service EVER AGAIN. Swift accounted for more than 20% of all album sales the last two weeks. It’s likely that she would have represented a similar amount of streams. Her songs are now on our competitors services but not ours. Spotify can not afford to repeat this mistake. After I fire all of Spotify’s astroturf consultants, I intend to issue a full apology to the singer–with no conditions–and hereby renounce all such tactics. 2. My predecessor insisted that all songs be available on the free version of the service. Indeed this is exactly the issue that led Taylor Swift to leave the service. I believe that this also was a strategic blunder. By taking a hardline, Spotify lost a once-in-a-decade opportunity to increase revenue and move free users to the premium service. I intend to modify this policy to allow premium-only content on the subscription service to move free users towards the subscription service. Further I intend to transition the free service to a free thirty day trial. I believe that Netflix would have never become so successful by competing with itself with a free version. Nor would it have become successful without offering exclusive premium content. 3. My predecessor was once CEO of uTorrent the world most popular bitTorrent client [Editor’s note-“someone” repeatedly edits this out of Mr. Ek’s wikepedia page–ahem–hence we’ve had to rely on static screen captures.] I believe that his immersion in the world of piracy impaired his judgement. My predecessor failed to understand that piracy is the enemy of Spotify. Unlicensed sites not only hurt artists but compete with Spotify for users and advertisers. Instead of seeing this as an existential threat Spotify has repeatedly used the threat of piracy as a “club” to keep rightsholders and artists on it’s free service. I hereby renounce the use of this tactic and going forward intend to create alliances with rightsholders and artists to attack the scourge of ad-funded piracy. 4. I must commend my predecessor for recognizing (however belatedly) the strategic threat that YouTube represents to all streaming services. YouTube the video monopoly is also the biggest streaming service. And it is free. But this is because YouTube hides behind the fiction that it can not control what it’s users upload and Google’s litigation muscle and shakedown rackets. Much as my predecessor used the threat of piracy as a club, YouTube uses its users as a sort of “torches and pitchforks” mob to threaten rightsholders and artists (not to mention its highly litigious culture). I believe that this is an illegal practice and I intend to join with rightsholders to press the US government, the European Commission and any other government who is willing into taking action against YouTube on this issue. Perhaps if all these governments join together, the Google juggernaut can be stopped. 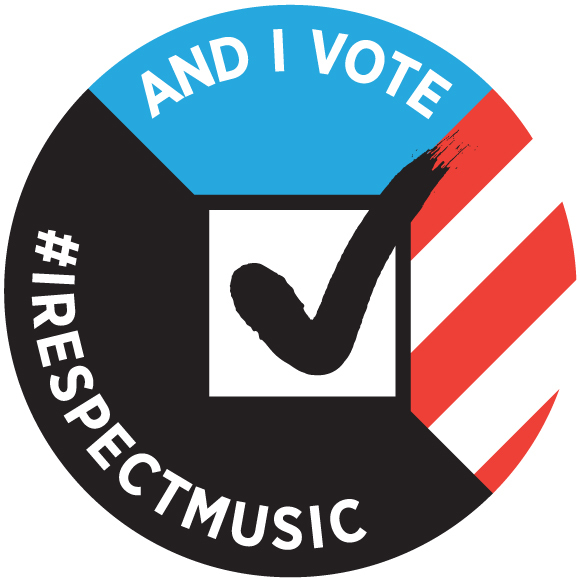 Spotify should lead the charge. Thank you and I look forward to a long a productive term as CEO of Spotify. Since I get a whole penny for a stream on iTunes, it seems silly to license my content to Spotify for 1/15th that amount for the same stream. You’d have to give me a 1500% raise to match them. Good luck with that. Youtube/Google are also paying the labels big money. That’s the only explanation for why Youtube is able to continue. This makes far to much sense David. Amazing. Again, THANK YOU. So illuminating.